Dr. Emily Driesman and Dr. Steven Scher are committed to providing total patient comfort while acquiring top-notch treatment results in the shortest amount of time possible. Embrace Orthodontics uses ultra-low dose Cone Beam Computed Tomography (CBCT) to treatment plan its patients in a 3-D fashion. 3-D imaging allows Dr. Driesman and Dr. Scher to obtain the most information possible pertaining to the teeth, jaws and surrounding structures. Unlike a 2-D image, a 3-D CBCT image can clearly visualize the mandible, possible pathology, sinuses, airways, bone and TMJ. Embrace Orthodontics’ CBCT imaging, combined with in office photography, allows the team to eliminate the use of messy impression models and devise the best possible treatment for its patients. 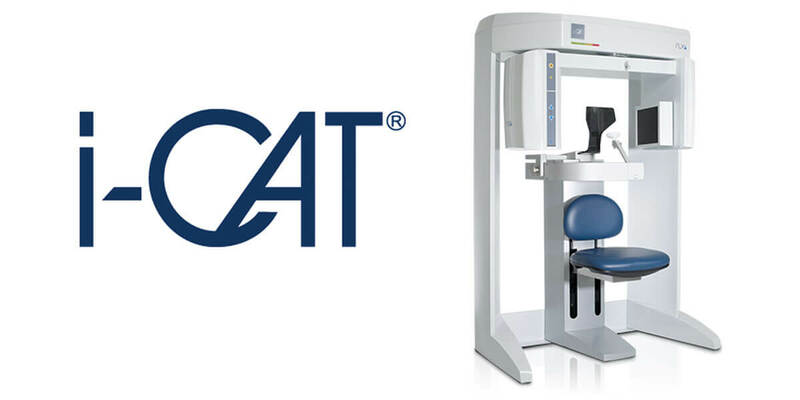 iCAT® FLX Cone Beam technology provides a 3D digital tomographic view of the patient’s area of interest. A traditional x-ray is only two-dimensional. With Cone Beam systems, our doctors are able to get a full 360 degree view of the tooth and all surrounding areas. The 3D Cone Beam scanner provides nearly limitless views of the teeth while using less radiation than traditional medical CT technology. This new technology is fast, simple and painless, providing many wonderful benefits that were unavailable only a few years ago.